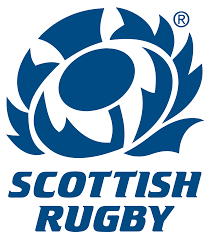 Members may be interested in a recent output from the Scottish Rugby Council's Standing Committee on Governance which has made a report and gives an outline of its recommendations across a number of areas of significance to the domestic game. The SRU release is copied in full below. Following the 2018 AGM, the Scottish Rugby Council’s Standing Committee on Governance, under its Independent Chair Gavin MacColl QC, was tasked with oversight of a consultation in relation to: a) player payment in the domestic game; b) the initial domestic league placement of the Club XVs of those clubs awarded Super 6 licences; and c) future domestic league and season structures. I would like to take this opportunity to express my thanks, on behalf of both Council and Scottish Rugby, to Gavin MacColl QC and all members of the Standing Committee for the significant time and effort involved in the formulation of the various surveys, the consideration of survey outputs and other submissions, and the production of the Report. The Standing Committee delivered its Report in accordance with the timelines previously articulated to clubs in September 2018. The Report and recommendations were considered and accepted by Council at its most recent meeting on 17 January 2019. For its own part, the Board also accepted the recommendations at its most recent meeting on 24 January 2019. Both Council and the Board have accepted the Standing Committee’s recommendations in relation to Player Payment in full. The recommendations of the Standing Committee in relation to player payment fall within the Board’s existing regulatory powers to implement. The Board will now proceed to give effect to those recommendations through preparing new regulations and changes to the relevant competition rules at the appropriate time. Both Council and the Board have accepted the Standing Committee’s recommendations in relation to Super 6 Club XV placement in full. Due to the changes to the Union’s Bye-Laws approved at the 2018 AGM per the Haddington RFC Motion (as amended), having now accepted the recommendations on Super 6 Club XV placement, Council’s determination on that matter also needs an approval of the Clubs at an AGM or an SGM for it to be implemented. Council will proceed to requisition an SGM on those specific recommendations, in accordance with the Union’s Bye-Laws. 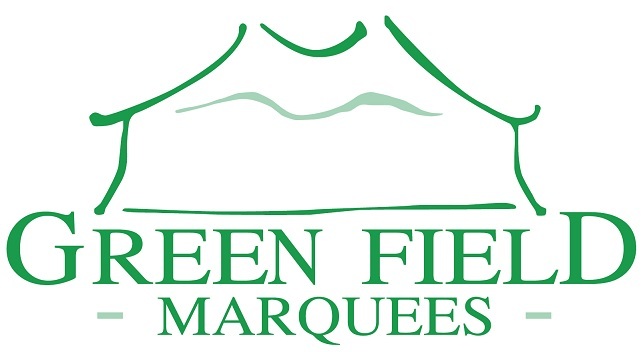 More detailed information on the exact date and location of that SGM (together with the wording of the SGM Motion and associated Explanatory Notes) will follow in due course after the Council’s next meeting on 28 February 2019. However, it is anticipated that the SGM will take place around the end of March 2019 (in accordance with the timelines previously articulated to clubs in September 2018). Subject to more detailed review of league and season structures, Council considers that the Standing Committee’s Report and recommendations provide a strong platform from which Scottish Rugby can now move forward in a positive and constructive way, having consulted extensively with Clubs.